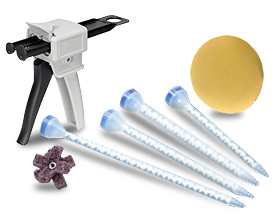 Sandpaper is one of the most common abrasives used in many different industries. For bonding applications sandpaper is most useful when abrading a large easy to access surface. 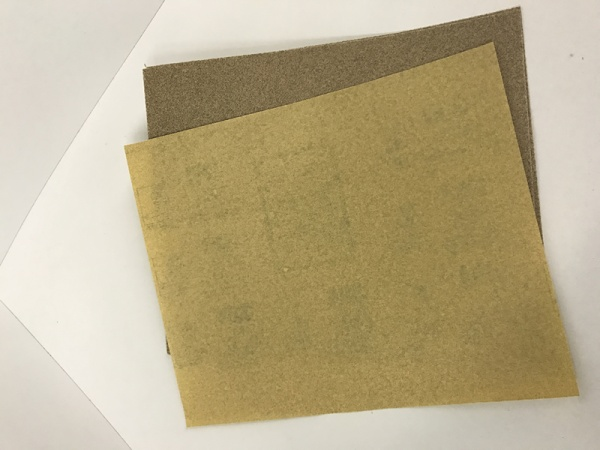 Often times sandpapers also allow for higher stock removal due to their rough grit ratings.